The First ELEHIC conference provided a forum to address the issues on Economic, Law, Education, and Humanities that researchers, practitioners, and academics face in the changing world. 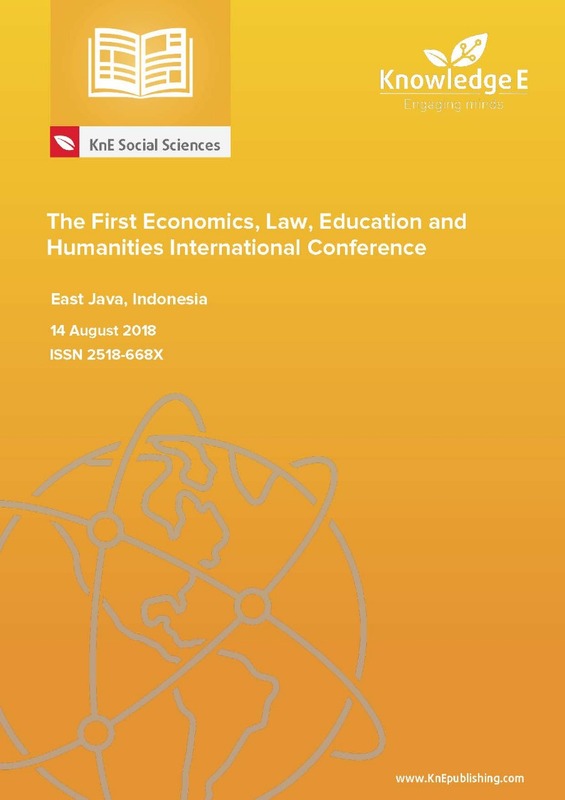 The first international conference was organized by the four faculties at Bung Hatta University, namely the Faculty of Economics, Faculty of Law, Faculty of Education, and Faculty of Humanities. 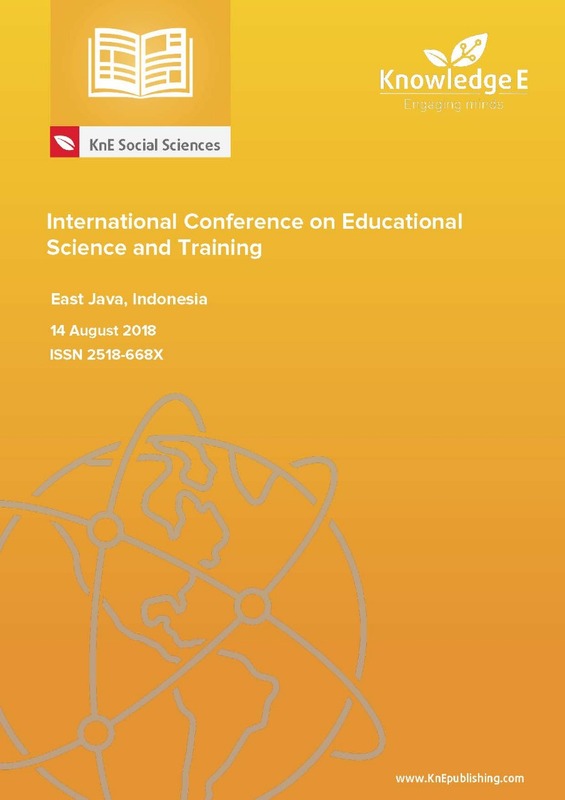 The conference received papers from academics and researchers from Indonesia and other countries. Accepted papers were presented as oral presentations in a 30-minute session. The theme of the conference was Social Sciences on Sustainable Development for World Challenge. Around 100 papers on the aforementioned four fields were accepted to be presented at the conference. The participants came from universities in Indonesia and other neighbouring countries such as Malaysia and the Philippines. The 3rd ICEEBA (International Conference on Economics, Education, Business and Accounting) was held on 25–27 October 2018 in Bali, Indonesia (The Patra Bali Resort and Villas, JL. Ir. H. Juanda, South Kuta Beach Kuta, Tuban, Badung Regency, Bali). The conference was hosted by three universities, namely Universitas Negeri Surabaya, Universitas Negeri Malang, and Universitas Pendidikan Ganesha Bali, in cooperation with the APE-LPTK (Asosiasi Pendidikan Ekonomi, Lembaga Pendidikan Tinggi Kependidikan) or the Association of Economic Education, Educational Higher Education Institution (in English). 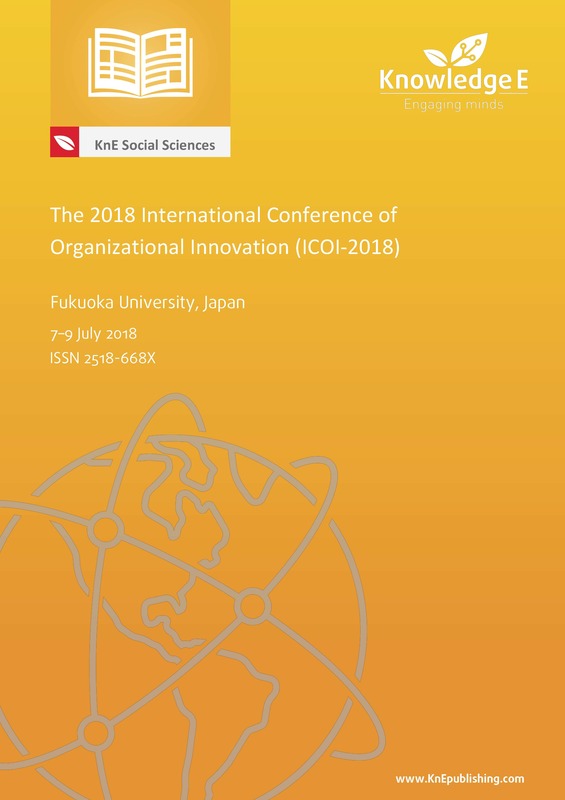 The theme of the 3rd ICEEBA 2018 conference was: The Awakening of the 4th Industrial Revolution: How to Manage Competitiveness and Collaboration? The aim of this conference was to bring together researchers, educators, scholars, scientists, economists, practitioners, graduate students, and entrepreneur to exchange and share their knowledge, innovations, and discuss research. All full paper submissions to the 3rd ICEEBA 2018 were required to be written in English and were sent to at least two reviewers and evaluated based on originality, technical or research content or depth, correctness, relevance to the conference, contributions, and readability. The four scopes of the conference were: Economics, Economics Education, Business & Management, and Accounting. Prospective authors were cordially invited to submit the full papers for oral presentation. This event had three keynote speakers, who come from different backgrounds and expertise and a lot of experience and knowledge. They were Associate Professor Ferry Jie, PhD (Edith Cowan University, Australia), an expert in Supply Chain and Logistics Management; Drs. Heri Yanto, MBA, PhD (Universitas Negeri Semarang, Indonesia) an expert in Business Ethics, Business Administration, and Accounting Scholarship; and Associate Professor Dr. Mohd Rizal Palil (The National University of Malaysia) an expert in Accounting, Financial Accounting, Economic Policy Analysis, and Financial Statement Analysis. 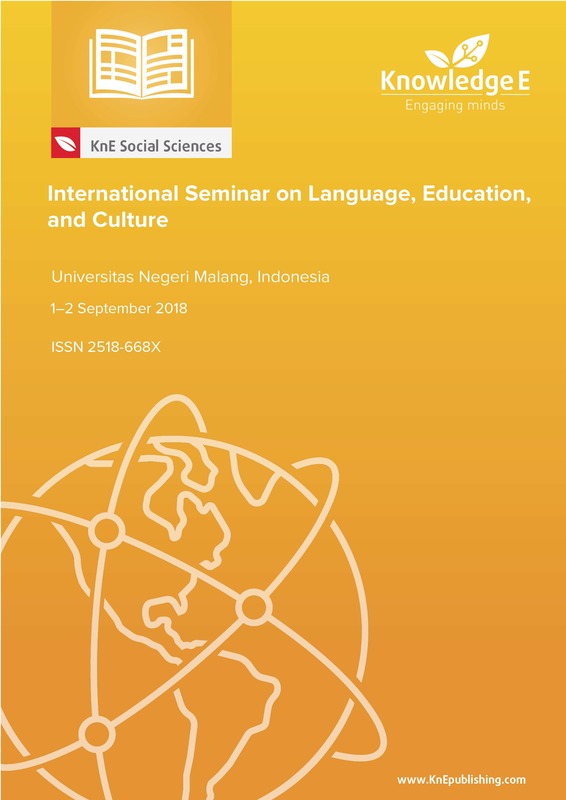 The International Seminar on Language, Education, and Culture (ISoLEC) is held annually and sponsored by the Faculty of Letters, Universitas Negeri Malang, Indonesia. This seminar was initiated by four of five departments—English, Arabic, German, and Art Design—existing in the Faculty of Letters. It aims at improving the number of publication by lecturers and researchers, from within the Universitas Negeri Malang or without, domestic and abroad alike. The seminar was first launched in 2017, and will periodically be held on an annual basis in years to come. The seminar invites papers resulted from studies conducted in the field of language, education, and culture in the broadest sense in order to assemble all of those who share the same academic interest and to disseminate the most recent research findings applicable to the learning process in the university; it is able to affect social transformation and policy change with regard to the fields concerned. The specific theme addressed in each seminar is determined based on the need and recent development relevant to the issues of language, education, and culture. Prominent international scholars and researchers are invited to give keynote speeches that further sparks studies in the related fields. Papers submitted to the seminar are peer-reviewed by a number of international reputable scholars and researchers to guarantee not only the quality but also the recentness of topics being discussed as to catch up with the latest academic development related to language, education, and culture. In the end, the seminar hopes that all works collected and published will serve as one of the references that scholars and researchers can use to conduct their future research so that they are able to offer both theoretical and practical contribution to the more respected academic discourse, social transformation, and policy change in terms of language, education, and culture not only in Indonesia but also internationally. 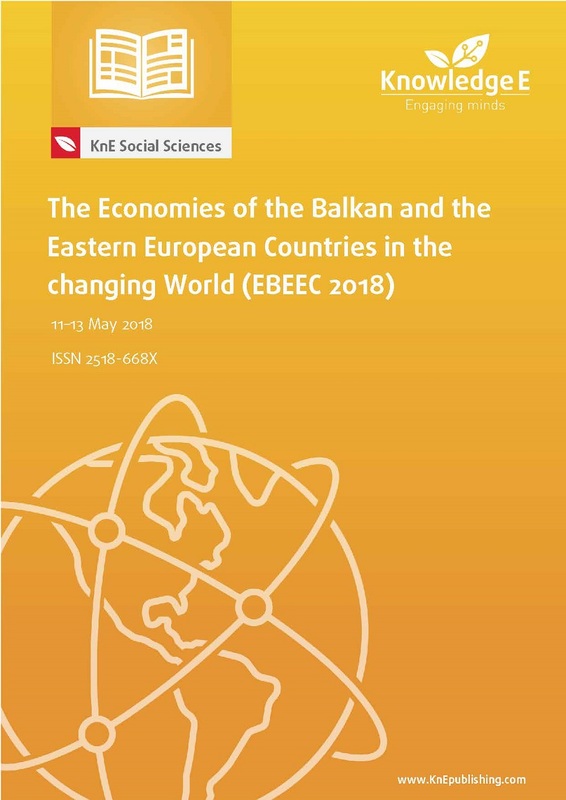 The annual conference of 'The Economies of the Balkan and the Eastern European Countries in the changing World' (EBEEC) reflects on the economic and social changes that have taken place in recent years. The issues of the economic crisis, along with its effects on the European economies and societies, especially in Southeastern Europe, and the problems in the banking sector as well as in the sphere of finance were the main concerns of the scientists participating in the conference and wished to express their views on these issues. EBEEC has managed to establish itself as a major scientific event in the academia because of the broader region covered by the scope of the conference, and it is an essential forum for discussing economic and social developments in Southeastern Europe. It has become a benchmark for any scientist who wants to keep in track with the economic developments in the region, form an opinion about the current scientific knowledge and get an insight into the policies implemented or those that should be applied to improve the economic conditions in individual economies. More than 100 papers were presented in EBEEC 2018 in Warsaw, Poland, from several countries. The papers published in this volume have been chosen by the scientific committee of the conference and the review process was followed. Conference topics: Macroeconomics, econometrics, finance, banking, accounting, marketing, management, and information systems. Indexing: EBEEC Conference Proceedings are indexed in Web of Science (by Clarivate Analytics, formerly Thomson Reuters and ISI). International Conference on Economics, Business and Economic Education (ICE-BEES) 2018 is a refereed conference organized by the Faculty of Economics, Universitas Negeri Semarang, Indonesia, in collaboration with Universiti Teknologi MARA, Malaysia. The conference was held on 17–18 July 2018 at Grasia Hotel in Semarang City, Central Java Province, Indonesia. The aim of the conference was to provide an opportunity to the researchers, students, government officials, and professionals to share their research with a broader community and get a better understanding on the current state of research or ideas in the field of economics, business and economic education. This conference is expected to develop a strong network for researchers with the same interests or in same fields and also serve as a medium for new or young researchers to establish a strong relationship with experienced ones. In this conference, all levels of university students had the opportunity to present their final or current works and received friendly feedbacks from academics and peers. Conference topics: Sub-topics of Accounting: Financial Accounting, Managerial Accounting, Behavioural Accounting, Auditing and Assurance, Public Sector Accounting, Islamic Accounting, Environmental Accounting, Accounting Information System, Taxation. Sub-topics of Management: Strategic Management, Marketing, Human Resource Management, Financial Management, Islamic Finance, Organizational Behaviour, Operational Management, Management Information System, Entrepreneurship. Sub-topics of Economics: Sustainable Development, Public Policy, International Trade, Agricultural Economics, Regional Economics, Monetary Economics, Environmental Economics, Rural Development Economics, Industrial Economics, Islamic Economics. Sub-topics of Economics Education (Accounting, Business and Office Administration, and Cooperative): Blended Economics Education, Business Education, Higher Education, Accounting Education, Office Administration Education, Cooperative Education, E-Learning, Economics Classroom Action Research, Learning Media, E-Archive Learning.